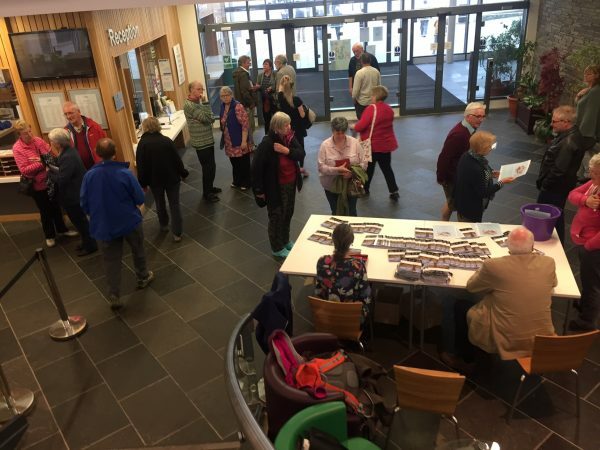 A programme of community-focused archaeological activities took place in the Kirkwall conservation area to explore the development and history of the town, particularly the old shore line which gradually encroached upon the Peedie Sea as the town grew. Geophysical survey, various excavations, building recording and palaeoenvironmental work was undertaken. These were the first research excavations for 40 years in Kirkwall and explored residents gardens with small trenches. Evidence for the old shore line, including a possible pier structure, was revealed. Waterlogged deposits adjacent to the pier structure were analysed for ancient pollen and plant remains, providing intriguing insights into the infilling of this part of the town. 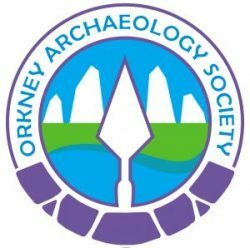 A trench in BBC Radio Orkney garden recovered a bone assemblage from the 17th century slaughter house, near the site of Kirkwall Castle. Parts of the Castle were recently exposed during separate THI roadworks on Castle Street, including a large wall. Discovering Hidden Kirkwall worked with local residents, volunteers and pupils from Kirkwall Grammar School and local primary schools who helped with the excavations. This talk summarises the results from these activities and puts them in the context of the development of the town.